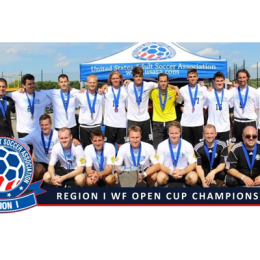 West Chester United plays in USASA’s Werner Fricker Open Cup semifinal on Friday. 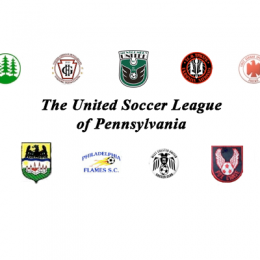 Michael Fricker has the story. 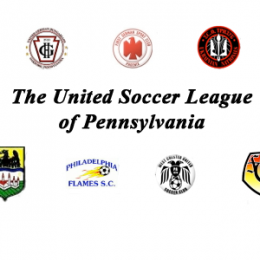 A roundup of scores from the Delaware Valley’s United Soccer League.